Homebuyers want clean, more affordable energy. 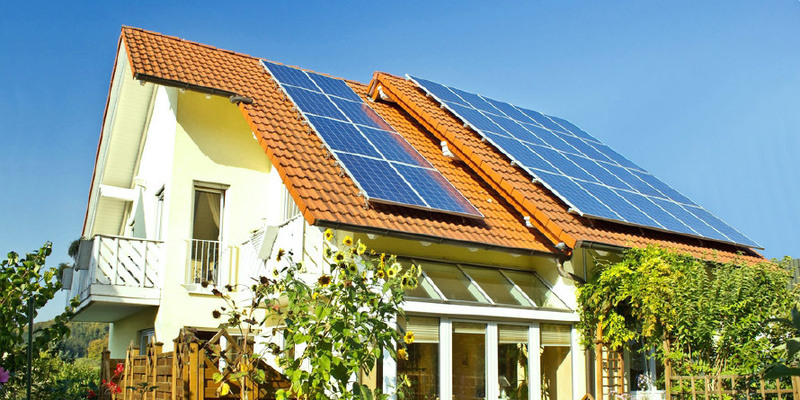 Make your homes stand out by switching to solar. Who wouldn’t want a home that saves money on electricity? Start offering solar power systems on your new homes today! Make your homes stand out!